Google One was announced earlier this year, and it’s basically a renaming of its cloud storage service. It includes lots of other Google services that have online storage components. Users can now pay a monthly fee to Google One for storage, and this can be used with Google Drive, Gmail, and Google Photos, expanding free allocations and providing more space for files. Since this announcement, Google has been slowly converting the consumer cloud storage customers over to Google One, but now it has been opened up to the public in the US. It’s not very clear when it will be available to users in other countries, but Google is currently offering to notify potential users when it opens up in their market. “Google One plans will start at 100 GB for $1.99, 200 GB for $2.99, and 2 TB for $9.99 per month, while pricing for plans larger than 2TB will remain the same. (Existing 1 TB Drive plans will be upgraded to 2 TB at no extra cost. )” according to the official website. The new options may be seen as a better value to consumers wanting more storage, as 1 TB previously cost $9.99 per month, but the 100 GB option could also be bought for $11.99 per year before the rebranding effort. Google is currently also trying to make the subscriptions more useful for families and customers to be able to share their plans with up to 5 other people under a single bill. 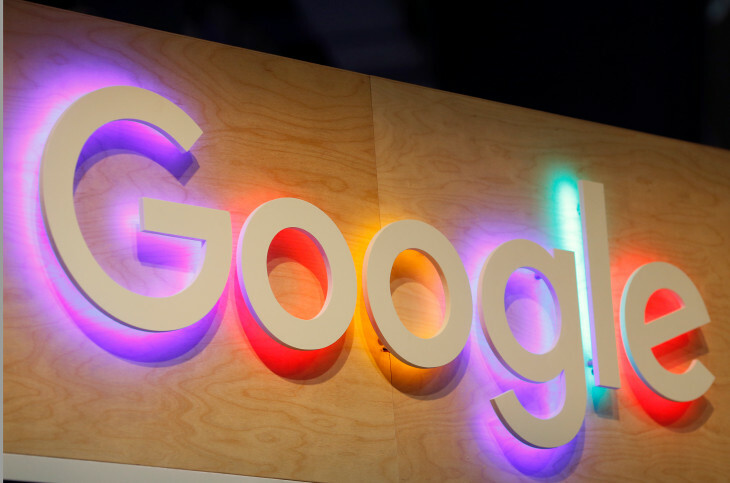 There are also other benefits included such as Google Play credits and hotel deals found on Google Search, with offers from Google Express and Google Store expected in the coming months. Support is also highlighted as a prominent feature of Google One, with users being offered access to a “team of Google experts” to answer their queries. This rebranding brings Google one step closer to Apple’s iCloud in terms of value, and this is great for the tech giant.